Many people claim to have swapped burgers for beansprouts and chips for carrot sticks, but how many are actively choosing quality, healthy food? Although we'd all like to think we’re healthy eaters, younger consumers are more likely to put their money where their mouth is. “Must a cup or bag suffer an existence that's limited to just one humble purpose?” Given that, as part of its Cultivating Thoughts campaign, Chipotle’s packaging is now adorned with evocative literature, the chain doesn’t seem to think so. But is there such a thing as intelligent wackaging? Around 80% of Americans eat fast food at least once a month. Hoping to get them swapping burgers for quinoa, Eatsa offers healthy lunches via a fully automated service. The brand boasts a data-led approach to making tasty and nutritious meals, but can it end a national obsession with junk food? As Gen Yers continue to eschew fast-food restaurants, what can brands in the market do to win back their customers? 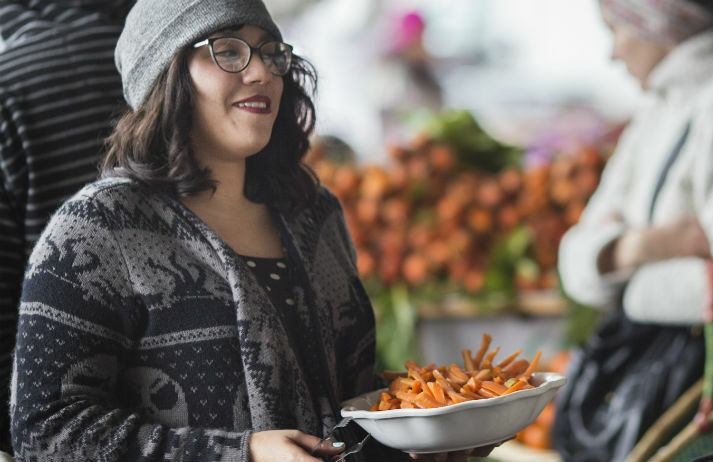 According to a recent survey, an improved focus on health would be a positive start, with Gen Y looking for high quality food without high calorie fears.